Showcase of leading-edge companies that are already using DAIL Software solutions to optimize their business procedures . Automatic processing of Curriculum Vitae data (unstructured information) and information retrieval. Processing and retrieving information from a health care database to optimize resources. TESAURVAI users, this application integrates a terminological extractor and a tool that creates and manages thesaurus. (Application available upon request). Digital media monitoring and daily distribution of press reports. Digital and social media monitoring for managing, measuring and analysing online brand reputation. Tailor-made pilot developed for one of the energy leaders in Spain and Latin America. This tool speed-ups call center agent’s workflow, finding and providing the accurate information to the brand’s representative in real time. This tool uses natural language to provide intuitive and quick answers. Join the companies that already use DAIL Software's expertise. Implementing our solutions will help your company to optimize resources and improve efficiency. The automatization of processes executed by our solution will make your company more competitive and your employees will be able to perform more tasks in less time. Be a leader in your industry improving your customer's experience. Reduce the response time and generate better interactions when clients connect with your brand. Integrating our corporate solutions will help your company's performance. The time and cost reduction when using our tools will make your company escalate quicker and smother. All our solutions are fully flexible and customizable to meet your all business needs. Space Start UP gestiona parte de la acción comercial DE DAIL, generan y mantienen una red de contactos comerciales y de clientes. Grupo ICA is an innovation leader providing technological solutions with over 30 years of experience. Technological alliance in ​​Artificial Intelligence and Natural Language Generation. Gartner, is the world’s leading research and advisory company and a member of the S&P 500. 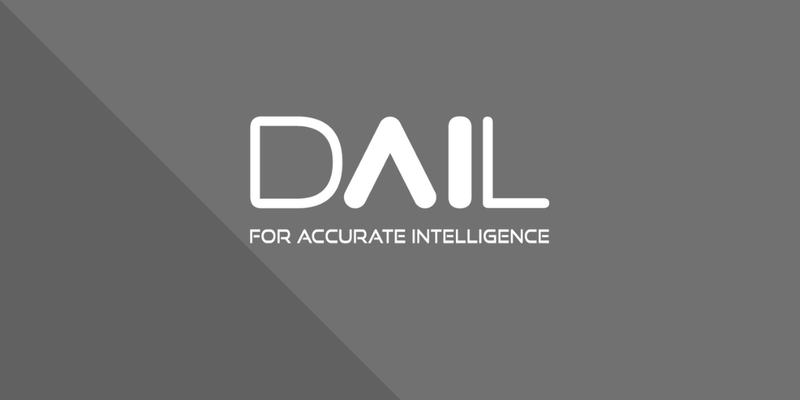 Gartner guides DAIL Software to place and sustain our technology in the international market.